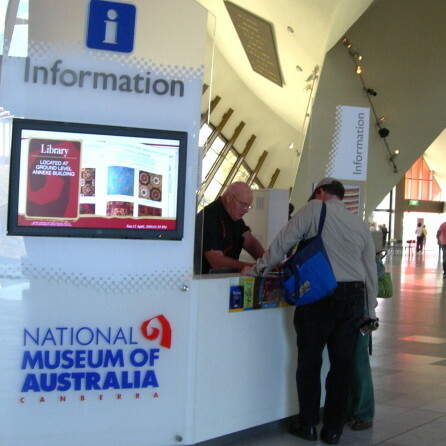 The National Museum of Australia (NMA) required research to test aspects of its new What’s On brochure for its finalisation and future publication and distribution. The research needed to explore aspects including content, design, consistency with the NMA brand, how it would be used, and ways of distribution. 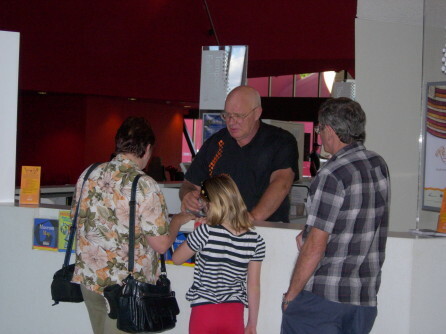 The research comprised on-site interviews with visitors from regional NSW, and focus groups with NMA’s existing and potential visitor market from Sydney and Canberra. An Evaluation Report was prepared that detailed the findings of the research, and included implications for the organisation.